When it comes to safe driving, age does not necessarily equal expertise. 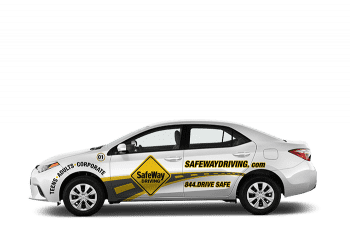 Safe driving is only achieved by hours spent training with a professional instructor. This package is for companies who take their employees’ driver training seriously.